Based in Orange County on a campus in the countryside north of New York City, Shen Yun Performing Arts has entered its tenth year of bringing classical Chinese dance to stages around the world. 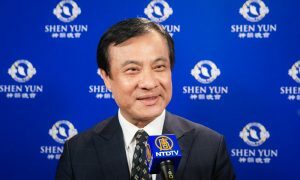 Because of Shen Yun’s authentic depiction of China’s 5,000-year-old culture, and the ongoing persecution suffered by Falun Gong practitioners by the communist regime, the company is not able to tour in mainland China. Falun Gong, which many of Shen Yun’s staff practice, is a traditional Chinese spiritual discipline that was suppressed by the Chinese authorities in 1999. 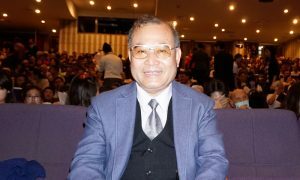 The then-leader of the Chinese Communist Party, Jiang Zemin, ordered the persecution because he feared Falun Gong’s traditional moral teachings would be more attractive than the Party’s atheist ideology. 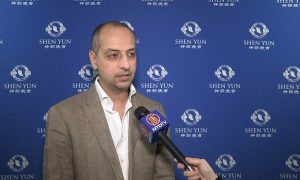 “The mission of Shen Yun, which is to revive China’s artistic traditions and spiritual heritage, is certainly admirable,” Neuhaus said. 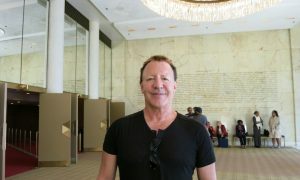 Orange County District Attorney David M. Hoovler wrote a letter in December congratulating Shen Yun on its tenth year of touring. Shen Yun was founded in 2006. 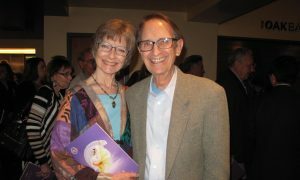 In all, twenty-two officials in New York City and other local governments have sent citations, certificates, proclamations or letters of greeting in support of Shen Yun Performing Arts, which will perform in Lincoln Center Jan. 14-17 and March 2-13. 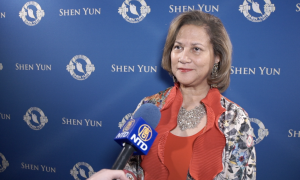 New York City Councilwoman Inez E. Dickens, who represents Harlem, praised Shen Yun’s’ artistic excellence. 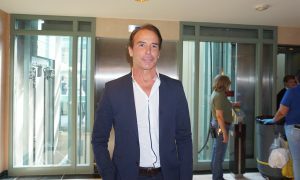 “These great performances offer an incredible and unique form of storytelling that delights the eyes, ears and soul of its audience,” said Inez E. Dickens. 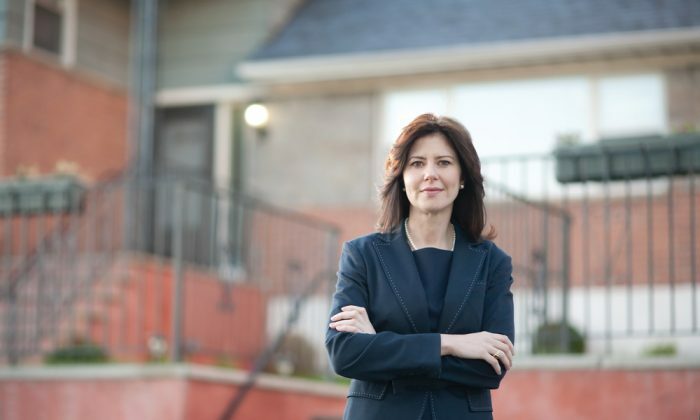 Councilwoman Elizabeth S. Crowley, who represents the 30th district, complimented Shen Yun for bringing “universal human themes to the highest level” through its depiction of the 5,000-year old Chinese culture, legends, ethnic and folk heritage, and spiritual traditions. From Huntington in Long Island, town supervisor Frank P. Petrone said in a proclamation that Shen Yun paid “homage to the true spirit of traditional Chinese culture,” notably characterized by faith in the divine and aspiration to virtue. Shen Yun will be showing in New York between Jan. 14 and Jan. 17 and between March 2 and March 13 at Lincoln Center in Manhattan.